Do good and look good in our super soft, super flattering fit and color Cancer Couch T-shirt! 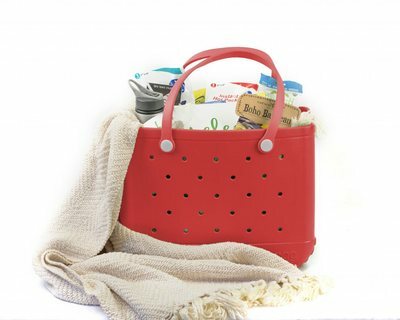 Amanda Nokes has developed this awesome and so NECESSARY, Necessity Bag! 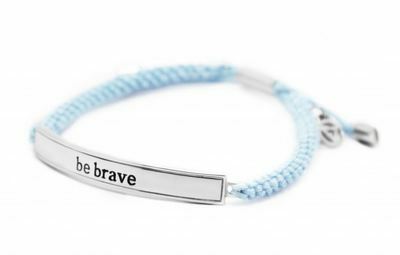 You can buy one for yourself, someone you love going through chemo, or be an ANGEL and just purchase one to donate and they will send it to someone in need! She also has bags for kids! 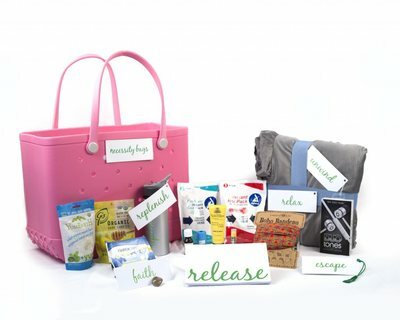 Put “couch” in the note section and 20% of bags purchased through our site will be donated back to The Cancer Couch Foundation!! 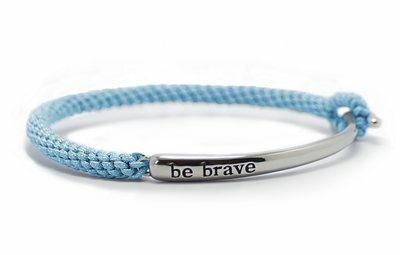 Click here to shop Bravelet! 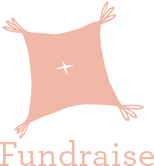 See below, $10 from any product on that page will be donated to The Cancer Couch Foundation! Thank you Susan Rahn! These come ready to be gifted in a gorgeous box with a lovely saying in each one! Perfect gift! 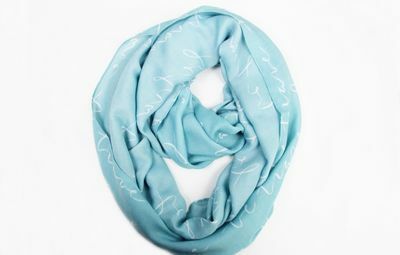 Please contact us at rebecca@thecancercouch.com if you would like your products to be considered for our on-line store.